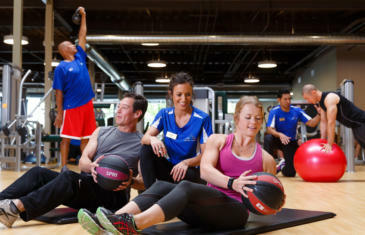 People of all ages and ethnicities participate in personal and small group training. 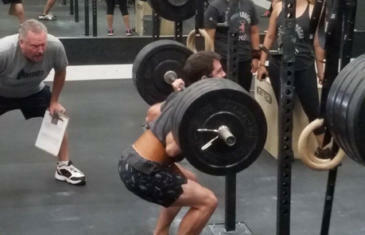 Our research expert breaks down the unique distinctions from our Fitness Training Report. Finding and keeping personal trainers isn’t easy. 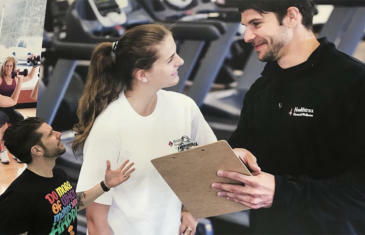 Newtown Athletic Club’s Kate Golden shares insightful tips on how to set up new trainers for success. How close is too close? 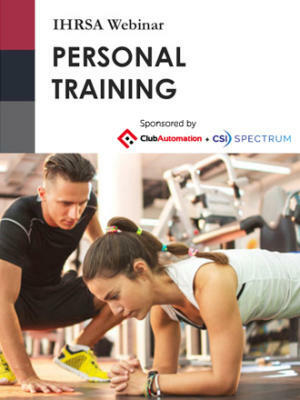 Keep your trainers and clients safe by following our guidelines for building and maintaining professional working relationships. 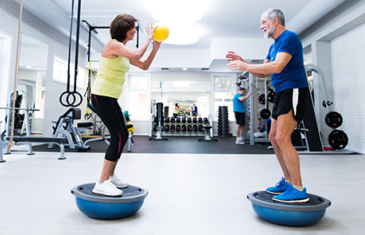 More than a quarter of health club consumers engage in small group training, making it a valuable revenue source to consider cultivating at your club. 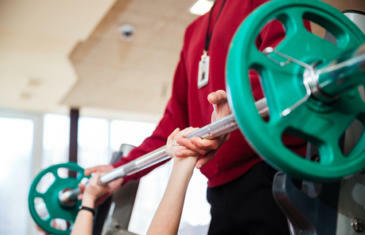 Small group training is a surging fitness trend. 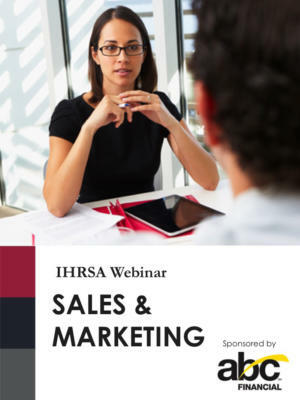 Learn how to maximize opportunities—and revenue—for your business. 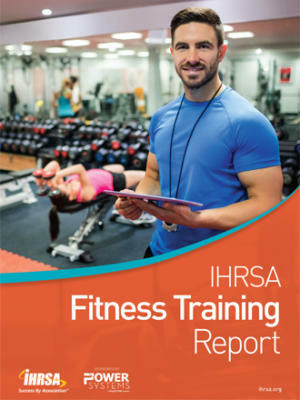 Our research expert identifies key findings from IHRSA’s Fitness Training Report, which analyzes small group training clients across demographics. Jarod Cogswell and Matt Wright know a thing or two about building profitable personal training businesses. 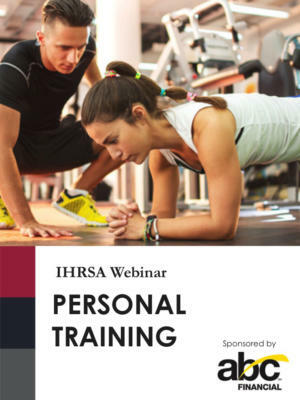 Here are the highlights from their IHRSA 2018 session. 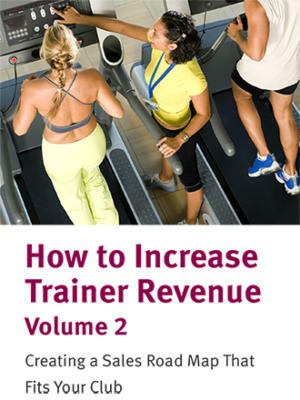 Personal training is a large—and growing—source of revenue for many health clubs. 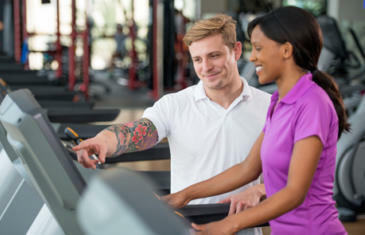 But are your personal trainers willing and able to play a successful role in the sales process? Keep these six components in mind if you want to drive performance with your personal training team. We asked three of the industry’s best-known and most accomplished personal trainers to share the secrets to their success. 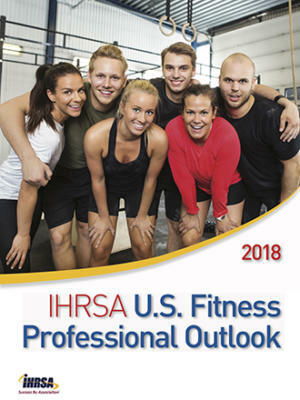 Adults ages 25 to 34, along with youth 6 to 12, were the most likely to engage in personal training, according to the IHRSA Health Club Consumer Report. 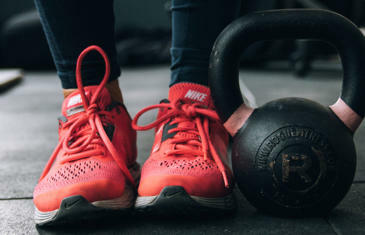 See how this personal trainer—featured on HGTV—built a customized 'tiny house' complete with kettle bell storage, TRX equipment, and a climbing wall. 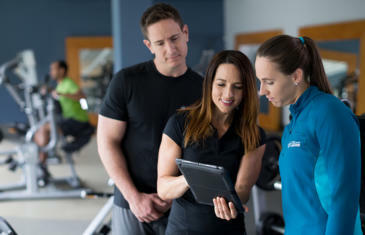 Personal trainers can help boost your club's revenue, but not if they aren't given strategic guidance, says Discover Strength CEO Luke Carlson. 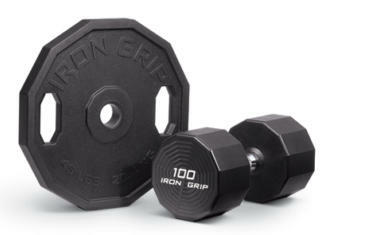 With an increasingly wide variety of fitness products, free weight manufacturers are getting creative to capture personal trainers' attention.